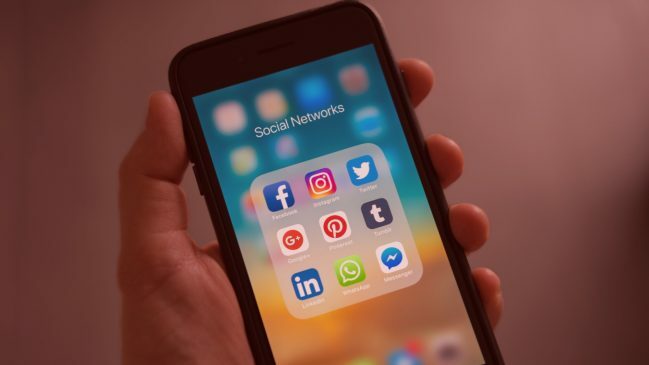 I have been consulting a lot with clients lately about their social media strategies and something over the past few weeks; something stood out to me. Lots of entrepreneurs do not understand some of the fundamentals of using Social Media for business. I never thought that I would find myself trying to convince a “Marketer” to put out content that has practical value for clients. I didn’t think I would have to say to a digital entrepreneur that you need to have a Facebook page to run ads. I didn’t know that I will have to convince someone who spent the last six years in marketing that developing thought leadership will not negatively affect you. 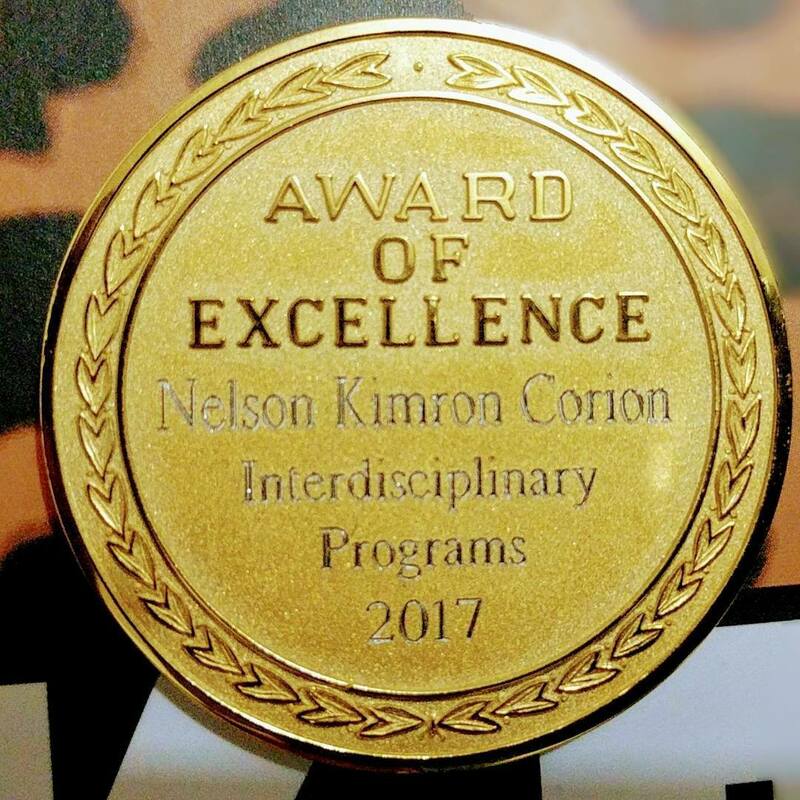 I couldn’t understand how being known as an expert in your field will reflect poorly on you. Nevertheless, these are some of the things I had to deal with, so today I decided to write this post for all the awesome people out there doing social media right. When I younger, I wanted to become a soca artist. I even started writing songs with my friends, but I quickly realized I didn’t have what it took, so I decided to focus on what I was good at. 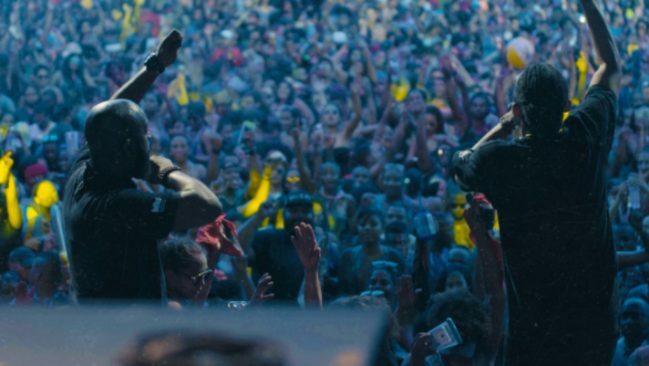 In the past, soca artists advertised themselves to the public with the help of radio stations, DJs, and promoters, who booked them for shows. Therefore, artists didn’t have much control over their brands; however, because of technological advancements, the script has been flipped. Today’s technology now gives artists a significant say regarding the distribution and exposure of their musical products. Is your online brand struggling to make an impact on your intended audience? Would you like a trusted professional to help you apply proven techniques that will improve your online presence? If so, I have something for you. Join My “Inner Circle” Community and Get Coaching From Me Each Month On your Social Media Efforts. The year was 2005, and I was a student at T.A. Marryshow Community College. It was close to the end of the semester, and I was checking one of my boys at the computer lab. I remember seeing a girl sitting on one of the computers, she was on this website and had her picture on it and was posting information about herself. In my mind I thought, why the hell would she willingly post information about herself on the internet like that, that’s stupid. Hey Canadians and People Targeting Canadians I can Now See What Ads You Are Running On Facebook. When I logged in to check my Facebook page yesterday, I received a notification from Facebook informing me that I can now see what ads people are running. 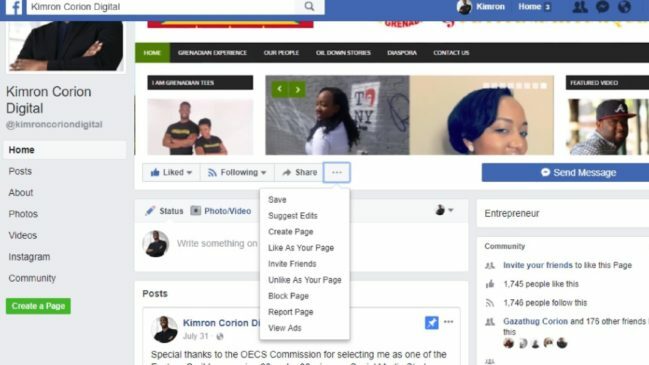 I was like wow, it’s finally happening, according to Facebook, it wants to make advertising more transparent on its platforms by allowing you to view the ads that a Page is showing, even if you aren’t in the intended audience. This feature is currently being tested only in Canada. 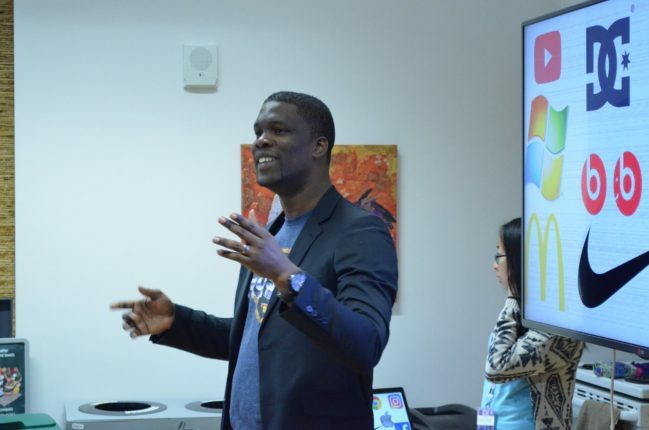 Hey Caribbean Entrepreneurs Facebook Is Out To Get You- Just Kidding, But Am I? It’s possible that very soon unless you pay to promote a post on Facebook, It will not show up in users newsfeed. 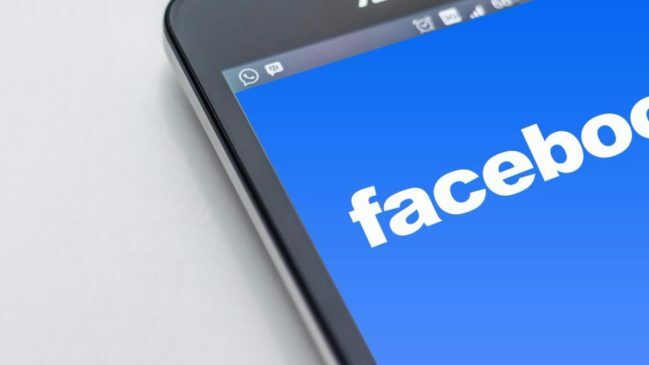 Facebook is testing a new feature where it will be separating its news feed. 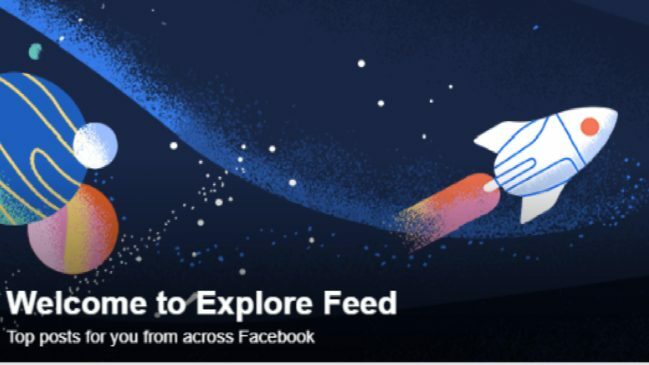 The company recently launched the explore feed, which will contain post from pages that users do not follow. Currently, in the primary news feed, we see posts from friends and pages we do follow. I keep reading articles online talking about the demise of Facebook and how Facebook is losing favor with teens and mainly being used by older people. I never understood that notion since whenever I am on Facebook, all of my teenage family members are very active on there and their friends. 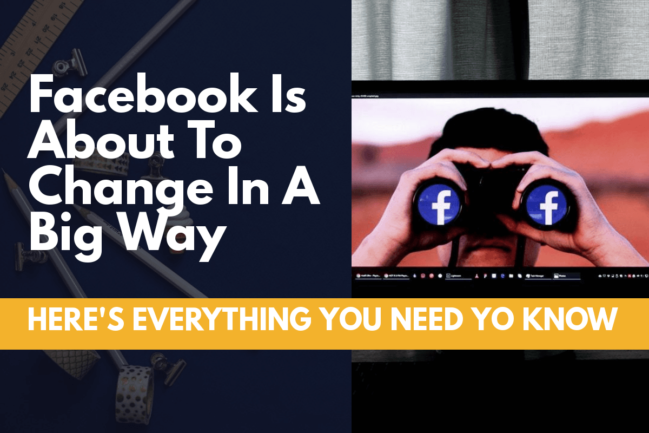 As a Facebook marketer, I am always looking up what’s new and always open to learning how to use Facebook better. I am also a member of different Facebook groups catered to Facebook marketers. One such group is managed by the queen of Facebook herself, Mari Smith. About one week ago, a member of the group posted that she was in a business masterclass and someone announced that Facebook would be dead in 5 to 7 years. My life’s ultimate goal is to become a very successful storytelling entrepreneur, which I am currently preparing myself for. 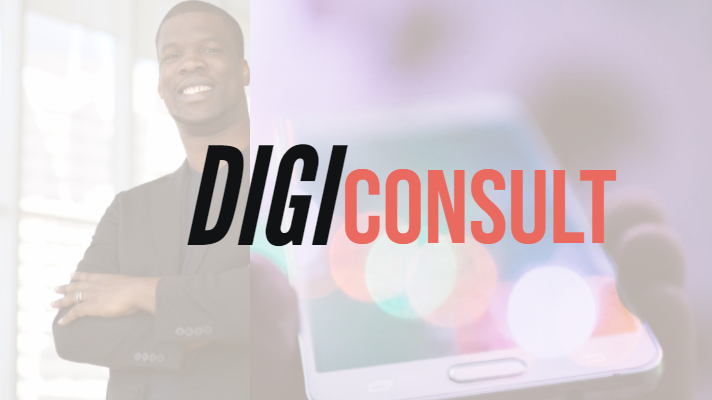 In my small digital marketing hustle, I assist small businesses, start-ups, and entrepreneurs with innovative digital strategies that lure and satisfy potential and returning clients. In addition, I am currently working on honing my storytelling skills, and by December 2017, at the end of my Master of Digital Media Programme, I will create a storytelling journal. The journal will include the different structures for telling stories in a digital world and demonstrate how to engineer those stories for spreadability. 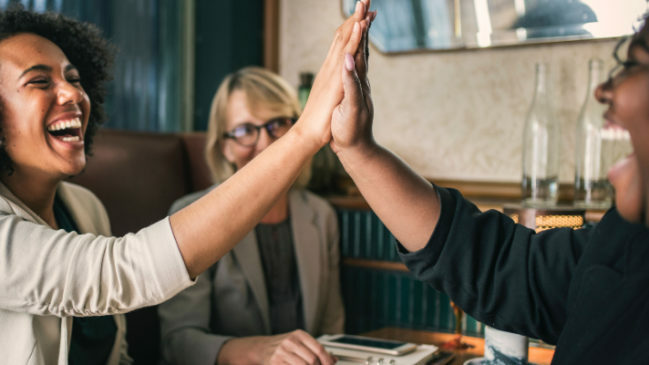 From my interaction with many successful entrepreneurs, many of them share common stories about hustling and starting businesses as children such running lemonade stands and servicing paper routes. Consequently, I decided to look at my past to see if I was entrepreneurial back in the day. 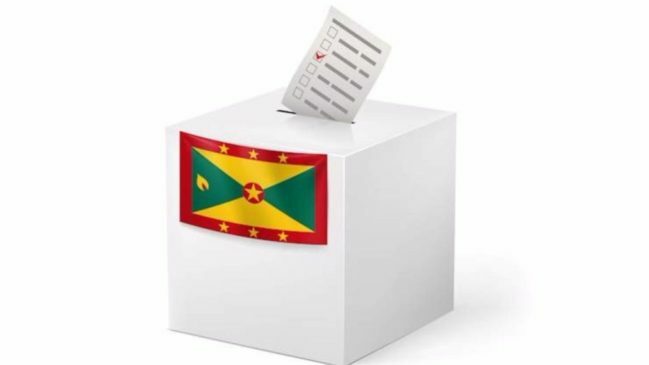 I started thinking about my days in Grenada when I attended St. Andrew’s Anglican Primary School. Did I do anything that was entrepreneurial there? I certainly didn’t have a lemonade stand; however, I remember my tamarind ball hustle. When I was young, I remember seeing vendors in the town of Grenville selling tamarind balls to passersby and thought to myself, what if I took the same concept but sold tamarind balls in my school? I already had access to the main ingredient because there was a huge tamarind tree next to my house, but the startup capital came in the form of a dollar I borrowed from my mom to buy the sugar for my business venture. Once everything was in place, I started making and selling tamarind balls to my schoolmates. I remember the first day I sold out. I couldn’t believe it; the feeling was indescribable. Admittedly, while writing this piece, the nostalgia reignited that said feeling, and I started smiling ridiculously. Soon, tamarind went out of season; however, because of my initial experience, I somehow caught the entrepreneurial bug and moved on to another venture, an envelope hustle. Put simply; I sold white envelopes to my classmates. Up to this day, I can’t remember where I got the envelopes from, nor do I know why my classmates were buying them in the first place since they had no need for them. As a matter of fact, upon reflection, I now feel bad about this, but the envelope hustle didn’t last long. Firstly, before going further, however, I must admit that my next venture was the epitome of plagiarism. However, in my defense, I had no idea about that concept back then. Secondly, I must apologize to my friend Amwell for using his brother’s art for financial gains since my next business involved selling copied work. Sometimes when Amwell brought his brother’s art at school, which was generally drawings of popular cartoon characters and superheroes, I traced over his drawings then sold the duplicates to my schoolmates for 25 cents. Therefore, Amwell if you ever read this, forgive me for my ignorance. Since my conscience is now clear, I can now elaborate on the other legal businesses I later ran. As time went on, the symptoms of the entrepreneurial bug were still evident. When I attended secondary school, I joined the Junior Achievers programme. I was the president of my company which was called “Noix de Coco Ltd”. The company was made up of students from St Andrew’s Anglican Secondary School, Grenville Secondary School, and St Joseph Convent Grenville. Our company made and sold local coconut products to the general public. The little company gave me a true sense of what entrepreneurship was all about since I experienced all of the facets of running a business such as marketing, production, book keeping, management, etc. firsthand. Admittedly, there was a period when I believe the drive to enter business went away for a while, but fortunately, I got it back in my last year of university while living in Mexico. 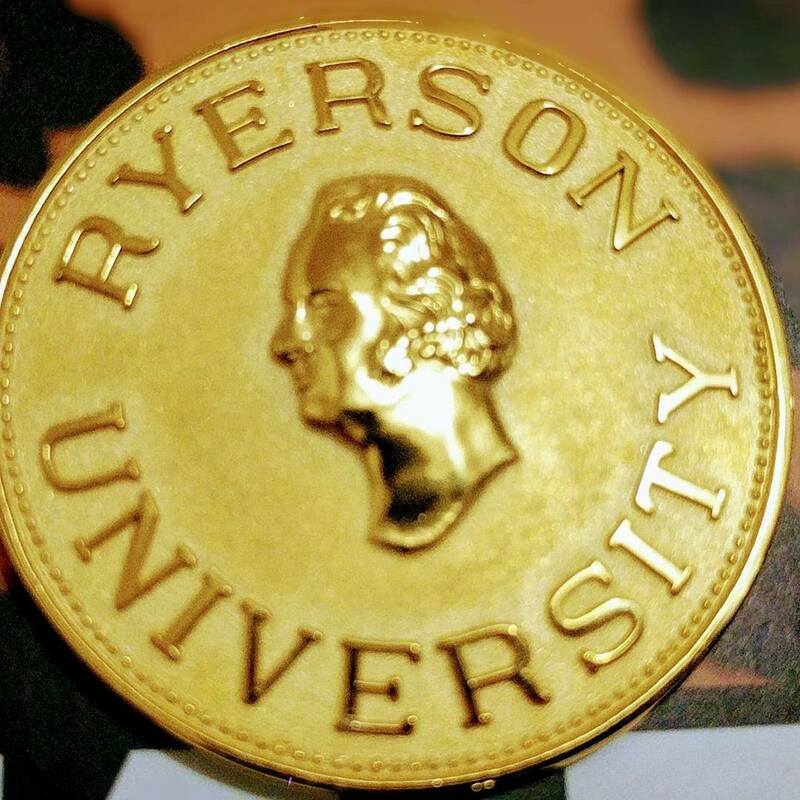 Consequently, to further assist me in my entrepreneurial journey, I am currently pursuing a Master of Digital Media degree at Ryerson University. My Major Research Project is all about storytelling and getting stories to spread from a business perspective. I want to help businesses tell their stories because I think it’s one of the most underrated skills in entrepreneurship. I am currently storytelling for small clients and the #IamGrenadian project, and so far, the result has been great. I aim to document and blog my progress as I become a master storytelling entrepreneur, and I am glad to have you along for the journey.